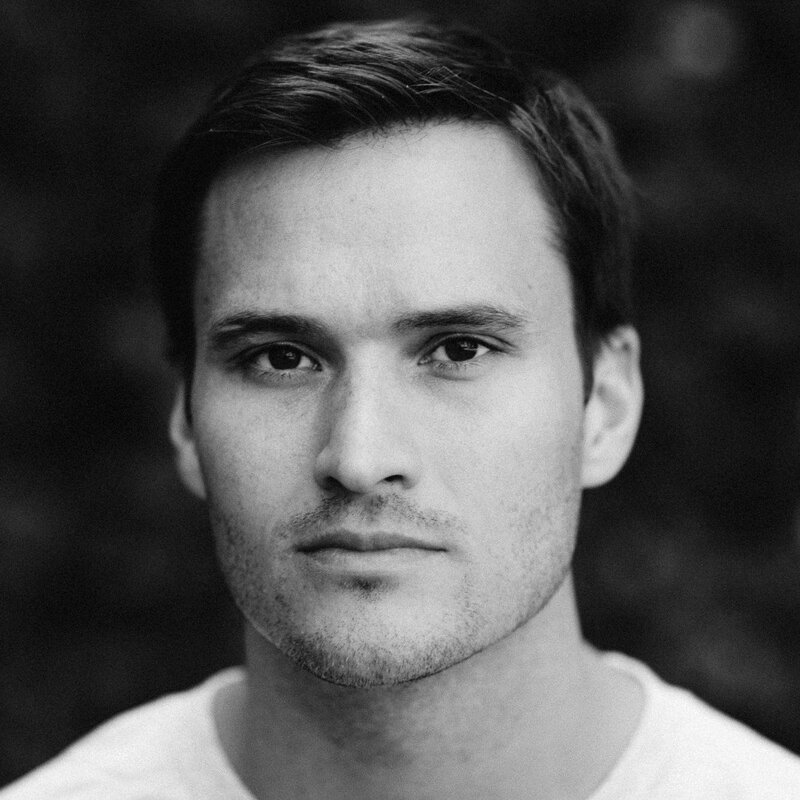 Co-Founder/CEO of Team Rubicon & author of Take Command on leading with purpose. ① WINNING IN THE AGE OF DISRUPTION | ② THE ONE AND THE NINE | ③ TAKE COMMAND | ④ HOW DO YOU DEFINE PURPOSE? There is perhaps no greater disruption than a natural disaster. Disruption on a disastrous scale forces organizations to rethink what they know about leadership, change management and risk. Those that can adapt will thrive, while those that refuse change will flounder and fail. Jake Wood, athlete, Marine scout sniper, and co-founder of Team Rubicon, draws upon lessons learned in working with 55,000 Team Rubicon volunteers responding to catastrophic events, most recently Hurricane Harvey in Houston (over 1,00 volunteers on the ground), Hurricane Irma in Florida, Hurricane Maria in Puerto Rico, and the wildfires in Sonoma. Using his own remarkable journey, Jake provides a framework for becoming a better leader and building more agile organizations. For every 100 people in a typical organization or on your team, there are 10 people who shouldn't even be there, 80 who at their best have a neutral impact, 9 who perform exceptionally, and one who is a true leader capable of taking command and creating a winning team or culture. This reality is forcing organizations to rethink what they know about leadership, change management and risk. Those that can adapt will thrive, while those that refuse change will flounder and fail. Jake gives organizations the framework for becoming a better leader and building more agile organizations. Using his own remarkable journey as an Athlete, Marine Scout Sniper, and co-founder of Team Rubicon, Jake shows how you can find and build the team needed to win life's battles and become the "one" others look to. We all want to be the people who remain steady even as others lose their footing. Drawing from his experience in the military, with Team Rubicon, and his debut book, Take Command: Lessons in Leadership: How to Be a First Responder in Business, Jake provides the framework to lead and thrive in high-stakes situations. He outlines the how, when, and why of resolute, lead-from-the-front leadership, offering a set of principles that one can draw upon in any situation. ④ How Do You Define Purpose? We all have a purpose. Sometimes it’s helping communities recover after a wildfire, sometimes it’s lending a strong shoulder for others to lean on. Over 25,000 veterans and first responders have found a new purpose through continued service in Team Rubicon, the disaster relief nonprofit founded by Jake Wood. In this talk, Jake shares the vision he had for Team Rubicon which has provided aid to survivors of more than 80 natural disasters around the globe. Learn how Jake's vision became a reality and how you and your organization can apply these lessons in finding and defining your own purpose. Jake Wood is the cofounder and CEO of Team Rubicon, a nonprofit organization that recruits, trains and deploys military veterans to disaster zones around the world and within the United States. Since 2010, Team Rubicon has scaled to 80,000 volunteers and deployed teams to some of the worst catastrophes of the century. As a Sergeant in the United States Marine Corps, Wood deployed to Iraq and Afghanistan as a Scout Sniper and earned the Navy-Marine Commendation Medal. A leading veterans’ advocate, Wood has briefed President Obama on veterans’ issues, met with former Presidents Bush and Clinton on veteran transition and disaster response and testified before a Senate committee to improve mental health care services for returning veterans. He has also appeared in the major media, including MSNBC, CNN, NBC, ABC, Al Jazeera, US News & World Report, Forbes, Fox News and penned an op-ed for The New York Times. 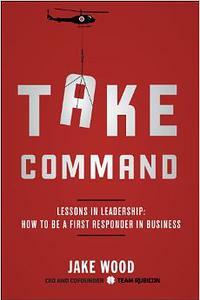 In 2014, Crown Publishing published Wood’s book, Take Command: Lessons in Leadership.